Railways on the Gold Coast have never been particularly well-integrated or convenient to travellers. Beenleigh was the most south-eastern point of the Brisbane railway network. 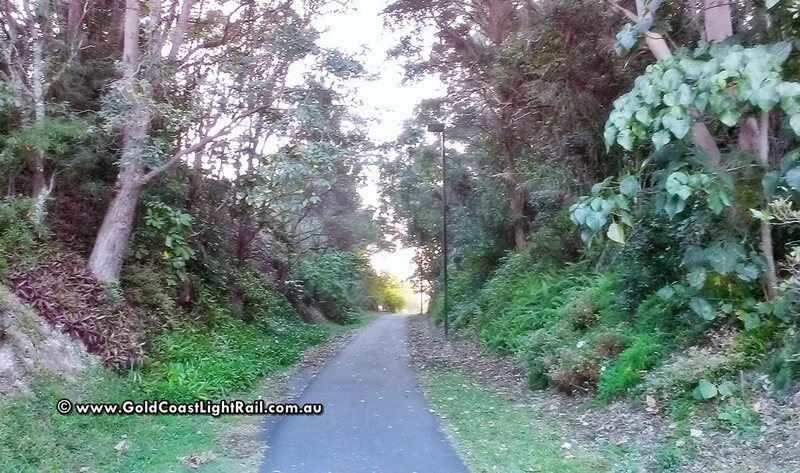 The first train line on the Gold Coast ran from Beenleigh to Southport in 1889. Another branch from Beenleigh to Tweed Heads was opened in 1903. Both of these lines were closed in the 1960s, due to the growing popularity and availability of cars, and political interests in road transport. The Gold Coast was left without train connections for more than 30 years, until finally a new alignment from Beenleigh to Helensvale was opened in 1996, with line extensions to Nerang in 1997, Robina in 1998 and Varsity Lakes in 2009. But public transport options for the Gold Coast are still underwhelming, as the railway line runs north/south along the coast, but at a significant distance inland, completely bypassing the city’s most populated areas in Surfers Paradise and Southport. The Gold Coast railway’s main purpose is to connect the Gold Coast with the state’s capital of Brisbane. Railway connections within the Gold Coast city itself are virtually non-existent. Bus connections to Surfers Paradise and Broadbeach are available from Nerang and Robina railway station, but these services are limited. Switching buses is necessary to go to other parts of the city, including Gold Coast Airport. The railway has also been plagued by poor management and insufficient maintenance. Prior to upgrades in 2010, it was found that services on the Gold Coast line were the most delayed in the entire state of Queensland, and that a significant percentage of commuters were forced to stand during journeys, often for over an hour at a time, due to lack of seating. None of this helped to endear public transport to the Gold Coast population. QR Citytrain, who run the Gold Coast railway line, do intend to improve the service. One plan is to keep extending the railway line south to Tugun Bypass, and finally have a rail connection with Gold Coast Airport in Coolangatta in time for the 2018 Commonwealth Games. There are also plans to insert more stations between the already existing stops on the current line, to improve accessibility. But these plans still focus on connecting the Gold Coast to Brisbane and will not solve the problem of getting around on the Gold Coast itself. The lack of intra-city public transport has contributed to the current traffic congestion problems on the Gold Coast, compounded by the city’s fast growing population and roaring tourist trade. The available bus services can’t accommodate as many passengers as a railway service could, and buses themselves are a part of traffic congestion. 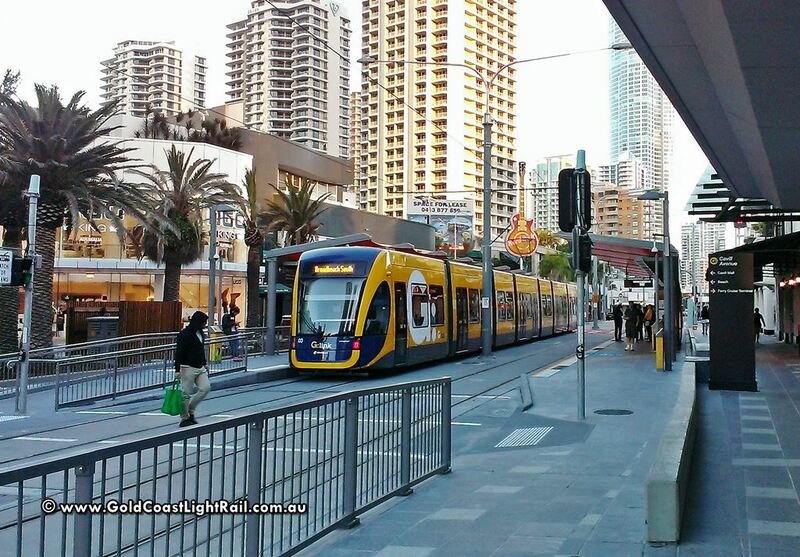 When these circumstances are taken into account, it is clear why the upcoming Gold Coast Light Rail service is badly needed, and how it has the potential to change the city, including residents’ attitudes towards public transport.